GLASGOW – Digitonic CEO, Grant Fraser has said that apps such as Facebook messenger will replace email marketing in the business world with other options. It is convenient to introduce social media messaging as a marketing tool as it is similar in nature to email marketing to spread messages to a large mass of people. 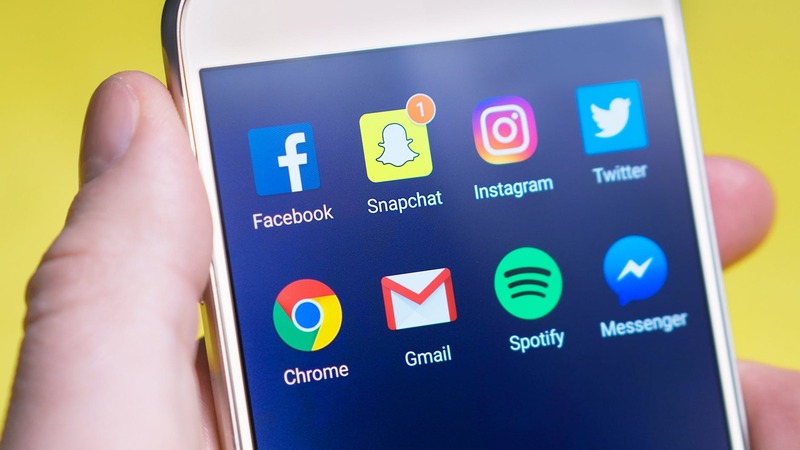 The mobile marketing agency claimed that the number of companies using social media apps to market their products is expected to increase in the future. Grant Fraser said that chatbot-click rate will be higher in comparison to email marketing as it offers a more personalized experience to its customers. Also, there is a higher engagement of the audience on this platform. At present, Facebook Messenger alone hosts around 300,000 active chatbots and it is believed that by 2020, eight out of 10 companies are expected to deal with their customers through WhatsApp, Facebook Messenger, or other social media apps. Fraser told that it is not possible in the future to convey the message to the customers with the help of just one medium, “email marketing.” It is important to have a deep connection with the customers to make them feel valued and heard. Business companies have been facing the challenge of connecting with the customers deeply. With chatbots, it is possible for companies to interact involve with their customers warmly using interactive features of chatbots. Now, companies can interact with people through quizzes, gaming, funny conversations, according to their interests. With the use of artificial intelligence or computer software, chatbots interact with customers deeply. It can easily be installed into Messenger to ask questions related to their interests. Also, chatbots use a paraphrasing tool to show genuine interest in satisfying the customers’ needs. This helps to increase the quality of data and insight for businesses to gather by responding appropriately while interacting with individuals. Jenny is one of the oldest contributors of Bigtime Daily with a unique perspective of the world events. She aims to empower the readers with delivery of apt factual analysis of various news pieces from around the World. STOCKHOLM – LinkedIn Corp, the world’s largest professional network has started using Net Insight’s Nimbra-based media network to cover its office in Manhattan, New York. It not only covers the Empire state building on Manhattan in New York, but also the studios in Sunnyvale in California. With the help of Net Insight’s media network, LinkedIn will be able to produce internal corporate videos and also other live videos for professional networking platform. This would ensure a high quality of corporate video production between the central control room and multiple studios. It is an important component for delivering live content with better quality at both remote as well as home-based production level. With the use of less number of resources, it will result in a major technology shift which would not only contribute to increasing the reliability and capability but it would also make the process flexible. 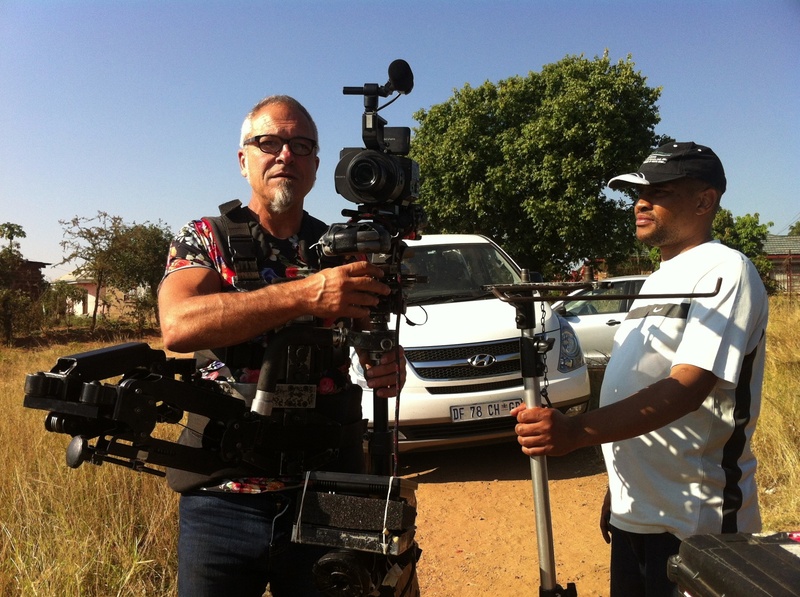 Due to the seamless production workflow, it will be possible to transport camera feeds between studios and central production facility in different geographical areas. Gary Schneider, Manager of the Broadcasting unit at LinkedIn Corp said that with the help of Net Insights’s solution, it has become possible to produce shows with the host. With the help of the host, they are now able to interview people in Sunnyvale and this interaction is seamless with a low-latency. He said, in the coming future, there will be a plan to use reliable and high-quality Nimbra for other locations in the world. Henrik Sund, the CEO of Net Insight has also expressed his happiness about the use of Nimbra’s technology in remote/at-home corporate video production services of the LinkedIn Corp. He said that LinkedIn has got the benefit of uplifting the remote/at-home production due to Nimbra’s solutions. Also, Henrik said the demand for this new technology of Nimbra has been increasing to boost the potential as well as to improve the quality and efficiency. Copyright © 2019 BigTimeDaily.com - Catch all the Biggest Breaking News Right here!